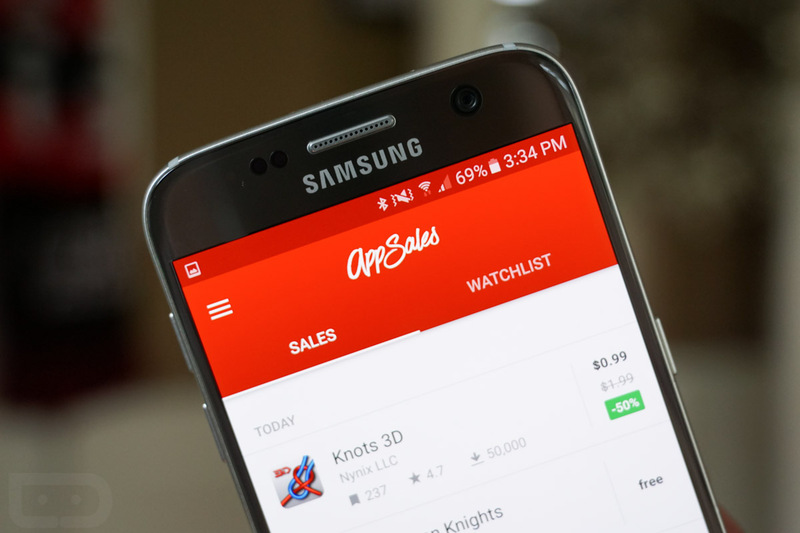 AppSales, an app we use quite often to share with you the best deals on apps and games, received a big update to version 5.0 this week. 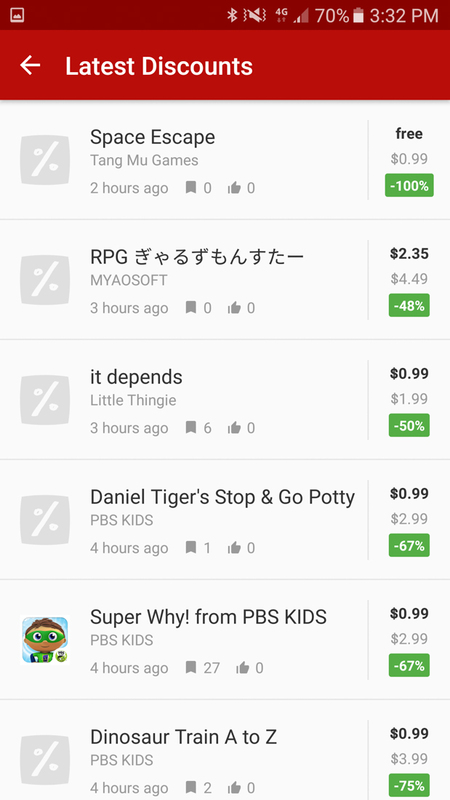 Other than the fresh Material Design coat of paint, the app welcomes in new sections and better deal discovery, which ultimately is the point of AppSales. 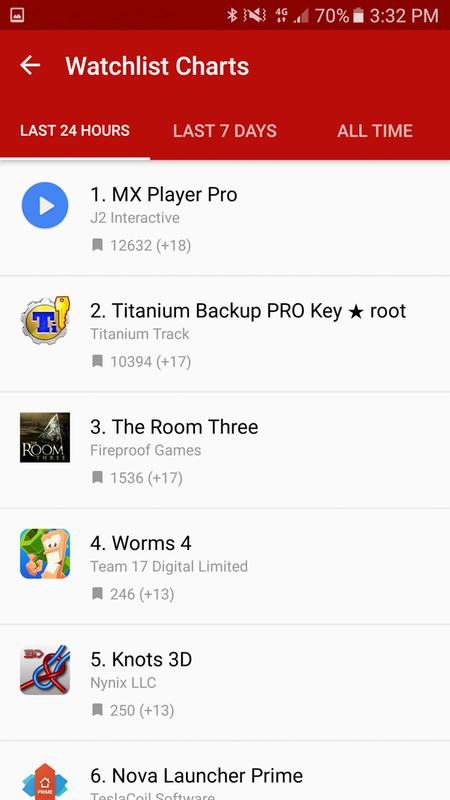 According to the changelog sent over to us by the developer, the new AppSales does indeed grab a “modern” Material Design makeover. That means sh*tloads of white space (kidding! sort of) and other fun. 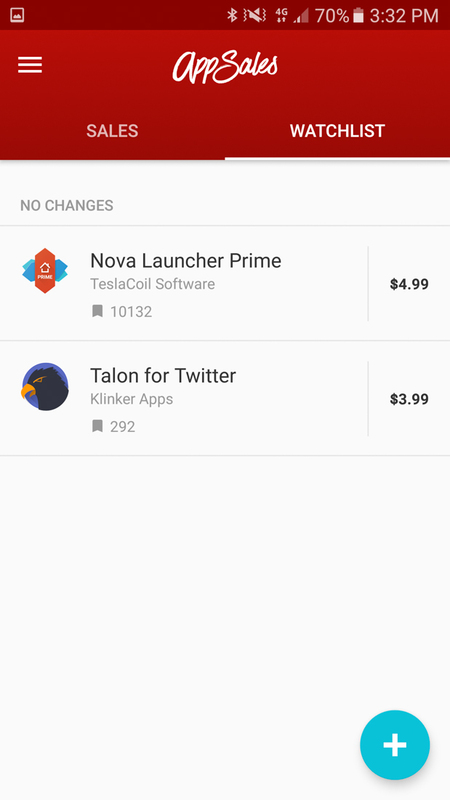 As far as new features go, there is a new “Latest Discount” section (which should be self explanatory), extended price history on apps (premium users only), search functionality, improved sale detection, support for regional sales, and a change from Google+ sign-in to just Google. 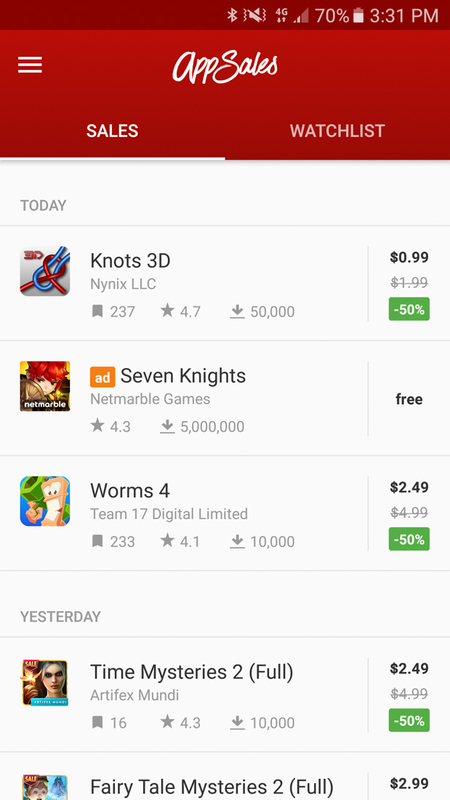 The update is live now, so head on over to Google Play to grab it.